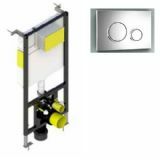 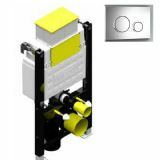 The Infinity Mimosa Bath Shower Mixer T8601 is manufactured from solid brass with a stunning chrome finish and comes with a shower hose, head and wall bracket included to complete the kit. 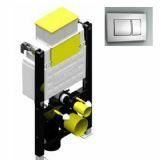 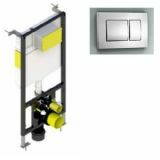 With a deck mounted design and 180mm pipe centres it is ideal for any standard two tap hole bath. 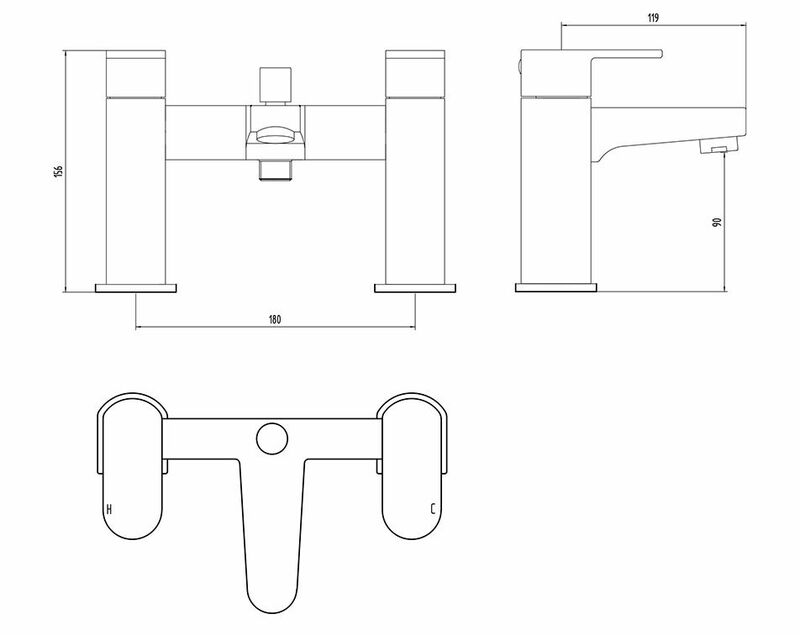 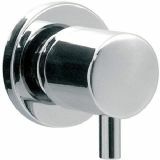 The handles are lever style for ease of use giving full control to find the perfect water temperature while water is diverted from mixer tap to shower head by a simple central pull-up-knob. 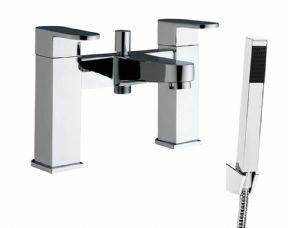 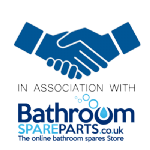 We recommend a minimum of 0.5 bar water pressure and are so confident in it's quality the bath tap also comes with a 5 year guarantee. 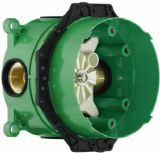 Flow Rate: 0.5 bar at 10.8 litres/min, 1 bar at 18.3 litres/min, 3 bar at 29.5 litres/min.